Why does my child get tasks from the 100 numbers range? Your child did an excellent job at solving the last tasks. So that is why they are a bit harder now. It does not matter to Meister Cody how old a child is or in which class he or she is. During training, attention is continuously paid to how well your child does. If tasks are solved correctly, then the degree of difficulty increases. In the case of incorrect results, the degree of difficulty reduces. This even happens during individual training sessions. The background is that there are, for example, also children in the 5th grade who are at the mathematical level of a third grader. It would not make a lot of sense to present tasks of the 5th grade level to such children, since they cannot yet solve them. 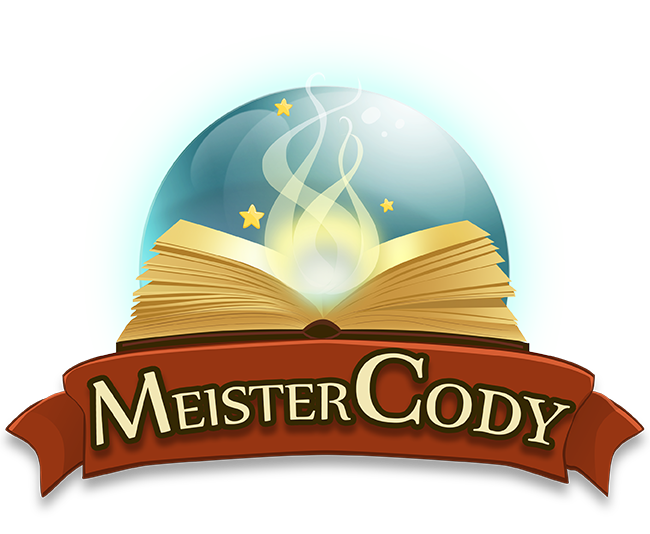 In order to avoid frustration, Meister Cody always offers a custom training that is adapted to the abilities of every child. What is behind the individual exercises?